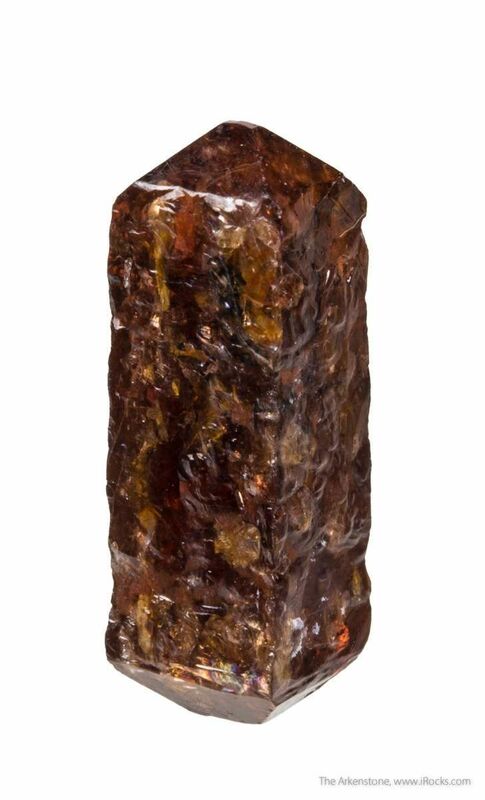 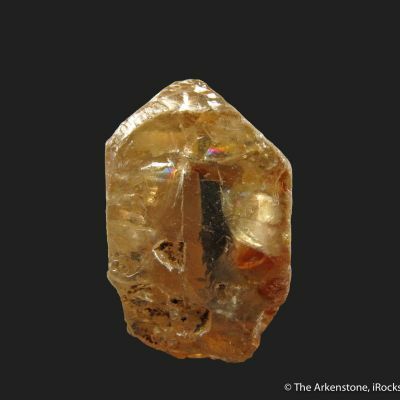 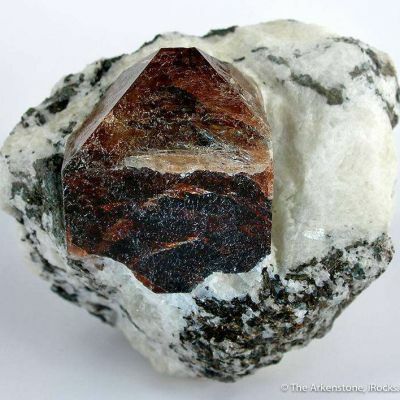 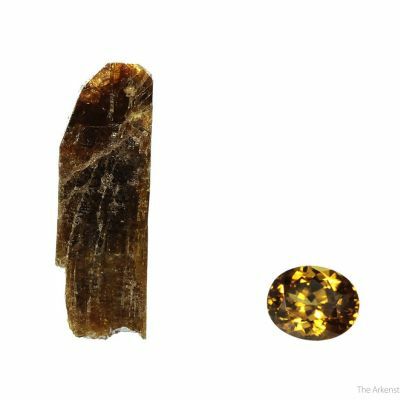 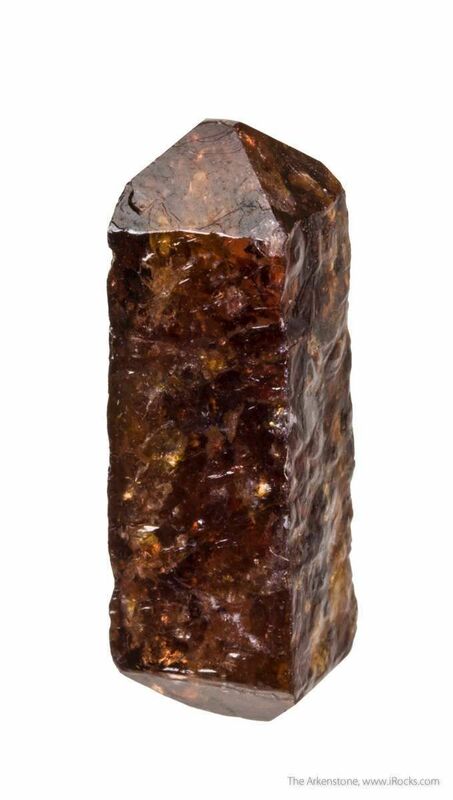 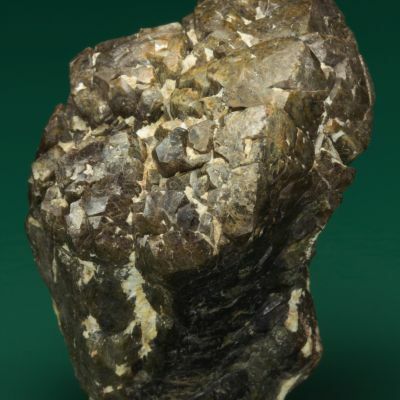 A gemmy, attractive Zircon from Tanzania that is actually doubly-terminated. 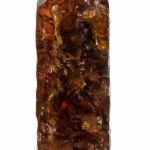 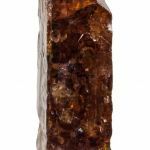 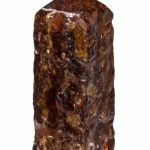 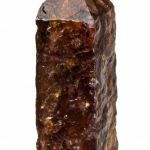 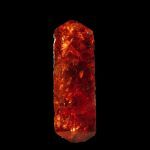 This root-beer colored (with a hint of raspberry) crystal has a superb luster with a watery, textured surface on the faces. 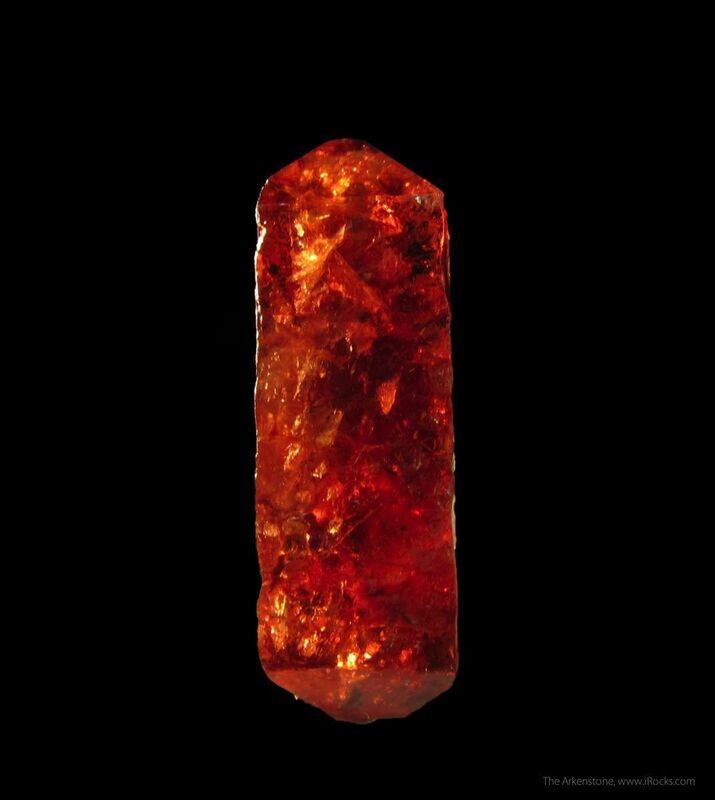 This texture is not unlike the small, but well-known, pocket of Aquas that came out of Pakistan around 2003. 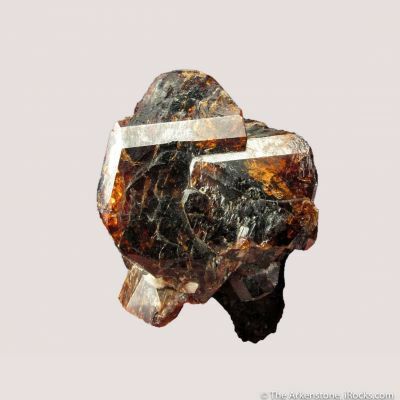 The pyramidal terminations are both excellent. 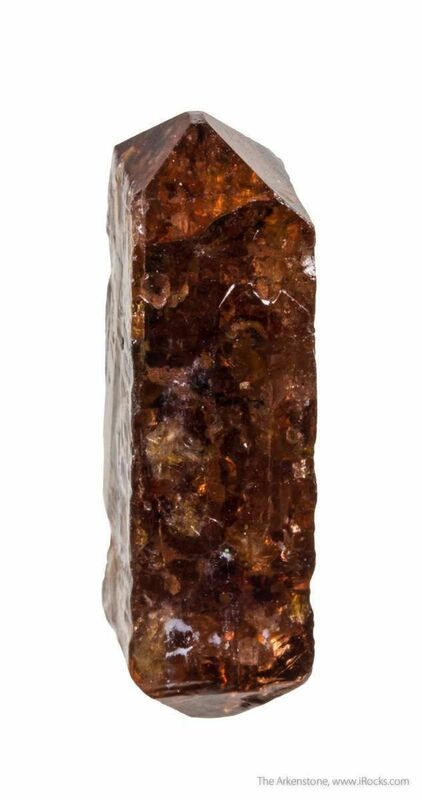 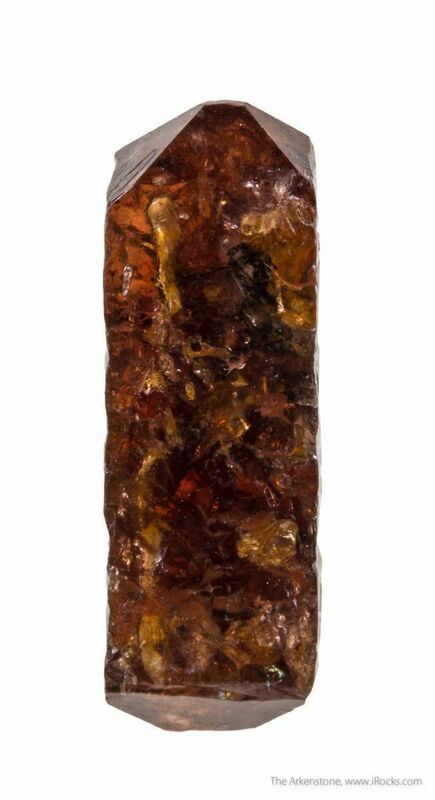 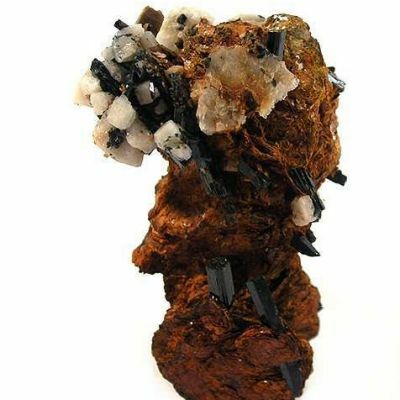 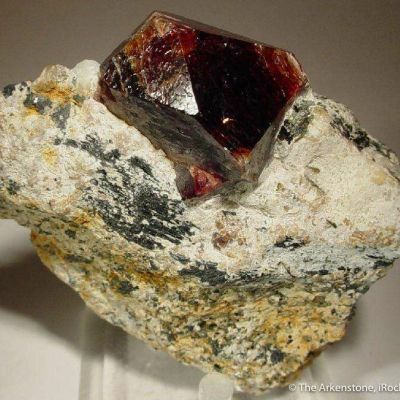 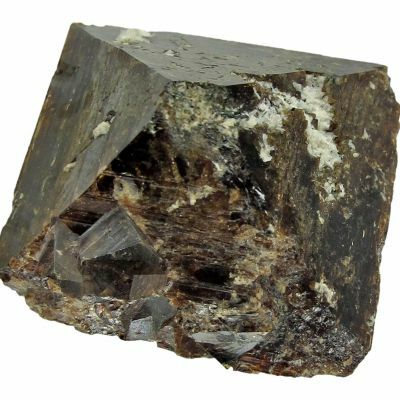 A fine, gemmy, and colorful crystal that makes a terrific display thumbnail for the species.